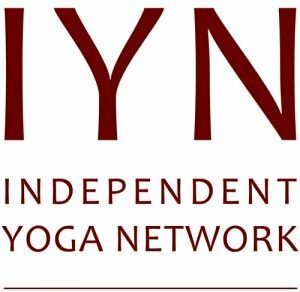 Robin is 19 years old and is a fully qualified and insured Sivananda Hatha Yoga Teacher (200hr), accredited with yoga alliance and independent yoga network. She is also a qualified first aider, DBS checked and cleared and has done a course in Safe guarding. Robin is a youth ambassador for a company called ‘Teen Yoga’ and has recently spoken in such conferences as the ‘Instill Conference’ in London about how yoga is particularly beneficial for young people. She is also a youth ambassador for the British Wheel of Yoga (BWY) – the governing body of yoga in the UK. Robin also works with the Medical College of london and is part of an All Part- Parliamentary Group (APPG) for yoga in education. Other than yoga, Robin is fascinated in Art and has studied art in A-levels and at art college for a foundation course. She has worked with Dame Zandra Rhodes and Gifford Circus doing set design and prop making. Robin is half Australian, born in Tasmania and has a big family, with 3 younger brothers and a younger sister. In her spare time she loves to play guitar, making things and going on adventuring and exploring in the wilderness, camping, sleeping under the stars or white water rafting. “when I was five years old, my mother always told me that happiness was the key to life. When I went to school, they asked me what I wanted to be when I grew up. I wrote down ‘happy.’ They told me I didn’t understand the assignment, and I told them they didn’t understand life.”- John Lennon. I first found out about meditation when I was 12. I spent 2 weeks in the school summer holidays in the Scottish Highlands with my Dad. Over those 2 weeks my father helped me become aware of my destructive behavior and I started to adopt a new way of thinking. It was a dramatic change but I was at a point where I knew I had to change if I wanted me life to be enjoyable. I remember my Dad telling me, ‘change the way you look at things and the things you look at will change,’ those words have transformed my life, because the truth is we can’t change others but we can change ourselves. It took a while for things to change, breaking two years of bad habits wasn’t easy – but my goodness it was worth it! I kept a little journal which reminded me of my goals and I used it to focus, I would phone Dad every day after I had an argument and he would help me become aware of my actions and how they may have made the other person feel agitated and then they may have responded violently. I also meditated. At the time this was an alien concept to me but at that time in my life, I was desperate for change, so gave it a go. I found it hard at first, but things started to get better, I started to feel different on the inside, It made me realise that my thoughts weren’t actually reality, this gave me hope and a sense of control. Small glimpses of positive change kept me motivated and before long I was up early before school having a strong yoga practice which acted as my foundation to set my day off to a great start and it massively helped me with my GCSE and A-levels getting 3A* at A-level was down to being healthy, happy and educated on my mind and how I could change my thoughts and attitude to perform well. Just one small change every day – changed my whole lifestyle, how I feel about myself and how I interact with others. I feel like a completely different person now, I feel compassionate and joyful and often look back and laugh with my friends at how dramatic the change was. Swami Vishnudevananda was born In Kerala and felt drawn to visit Swami Sivananda after hearing about him in a paper, he travelled across India to meet Sivananda who made such an impression on young Vishnudevananda that he soon returned. Vishnudevananda decided to remain at the ashram and was trained by Sawmi Sivanada, one day he gave Vishundevananda a 10 rupee note to travel to the west and spread his teachings in a way that was convenient and easy to understand for western lifestyles. 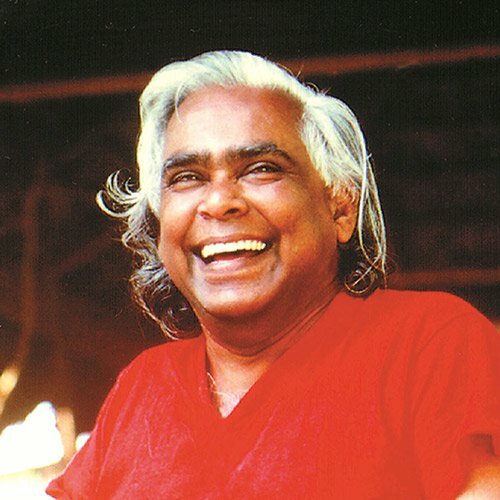 Thanks to Vishnudevananda there are now 20 yoga centres and 9 Ashrams in Sivananda Hatha Yoga. Swami Sivananda was born in 1887 and is one of the greatest yoga masters of all time and is the inspiration behind Sivananda Vedanta yoga centres. His teachings are summarized in six simple words: serve, love, give, purify, meditate, realize. These key teachings are at the basis of Sivananda Yoga. 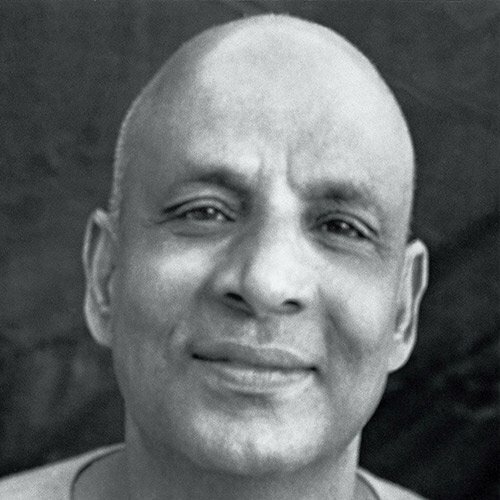 Sivananda was a selfless spirit and studied hard to become a doctor, he first started working in Malaysia, India and was known as a great humanitarian by offering free consultancies to those in need. Sivananda first in counted yoga when he went to cure a monk ‘Sannyasin’ and the monk instructed Sivananda and yoga. Swami Sivananda decided he wanted to help people on a more profound level, not just by healing their physical body as a doctor but also helping them to heal all their suffering, eg. Emotional suffering. From then on Sivananda went to the Himalayas in search for his guru (spiritual guide) and began practicing an intense daily yoga practice, he then went on to become a master and world renowned teacher through his inspirational teachings. Swami Sivananda sent his disciple Swami Vishnudevananda to the west and set up yoga centres to share his teachings.